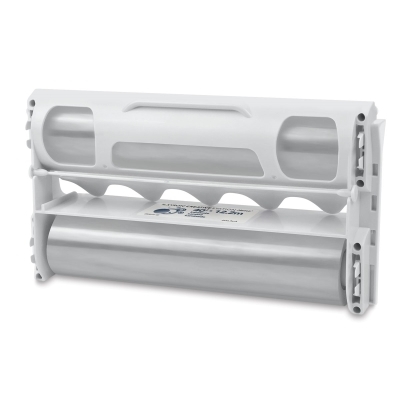 Easy to use drop-in cartridges for use with Xyron 900 Laminators (sold separately). Use to create removable stickers, labels, or laminated surfaces. 40 ft, 8½" × 11". ® Xyron is a registered trademark.